Russian markets are likely to continue their upward movement on Wednesday supported by growing oil prices and investors’ expectations about the EU summit later this week. Russian stocks closed in the black Tuesday supported by energy and telecom shares. The MICEX grew 0.95% and the RTS added 2.1%. U.S. stocks rose slightly Tuesday, despite a report showing consumer confidence in June fell for a fourth month in a row. 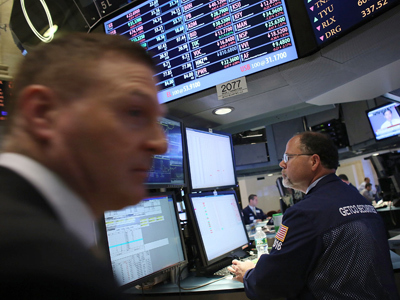 The Dow Jones ended up 0.3%, the S&P 500 added 0.5%, while the Nasdaq Composite climbed 0.6%. 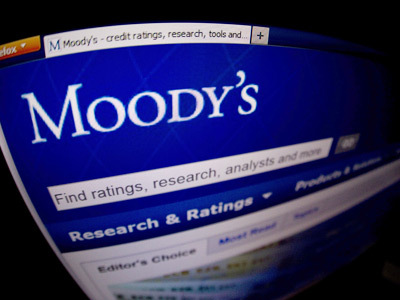 European stock markets closed lower Tuesday after Moody’s downgraded 26 Spanish banks aggravating worries about the financial situation in the country. The Stoxx Europe 600 was down 0.1%. The French CAC 40 closed 0.3% lower, while the Germany’s DAX 30 traded flat amid a surprising improvement in German confidence data. 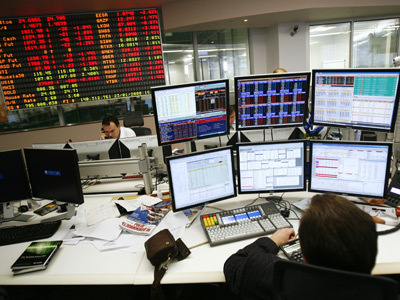 Asian stocks trade was choppy Wednesday as concerns on Europe’s debt problems countered better than expected U.S. data. Hong Kong’s Hang Seng Index rose 1.1%, while the Shanghai Composite added 0.34%. Japan’s Nikkei Stock Average grew 0.3%, while Australia’s S&P/ASX 200 traded up 0.5%. South Korea’s Kospi shed 0.25%.